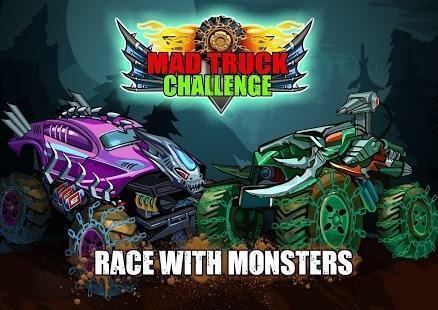 Get Unlimited Fuel in Mad Truck Challenge Racing Which Means Unlimited Retries To Clear Each Level. 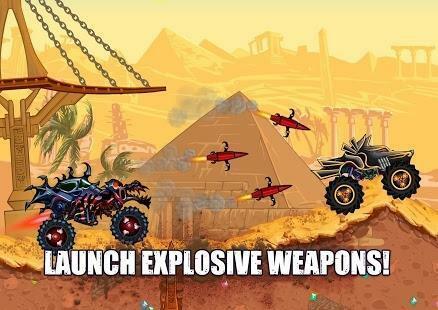 Mad Truck Challenge Racing offers you to experience amazing 2D graphics, engage in epic boss fights, race through 60+ wild levels in ancient Egypt, Antarctica and much more. 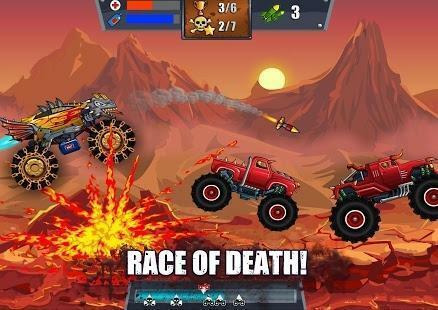 The best action racing battle against the meanest monster trucks you’ve ever seen! Strap up for the craziest racing simulator you’ve experienced. Upgrade your truck with nitro boosters and missile launcher, collect points to pimp your rides and power up while racing. Take your mad trucks to the max and experience the ultimate racing adrenaline ever known in the game.